MY FIRST TIME TO GET LIP FILLERS @ THERAPIE CLINIC. If you follow me over on Instagram you may have seen that I got lip fillers a month ago now. So I guess I'll start this post off with why I decided to get them. It's been something I have thought about for a long time now and I always said I would eventually get them just as I feel I have quite a large face and I felt it wasn't filled out enough..if that makes sense?! I was always trying to make my lips appear bigger by slightly pouting in pics and also overdrawing them slightly so I thought why not do something that will make me feel more comfortable about my appearance? 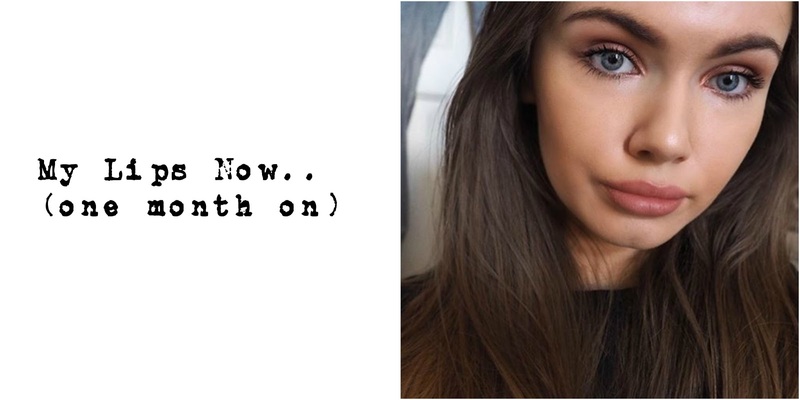 Now something such as getting lip fillers is a very personal choice as it does change a part of your body so please don't take this post as if I'm encouraging you to get them or as if I'm saying there's anything wrong with smaller lips because I certainly don't think that but for me I felt I would be more comfortable with enhanced lips. 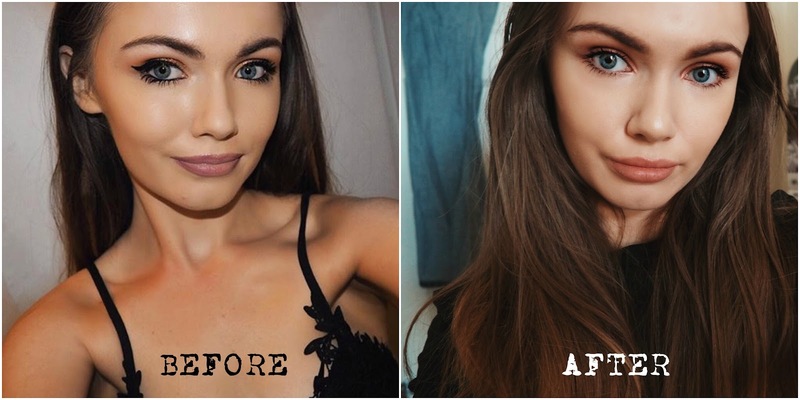 I was lucky enough to get my lips fillers done in Therapie Clinic which I'm pretty sure all of you have heard of, Therapie has locations dotted around the country and as I have previously gotten laser hair removal done in one of their clinics I was confident that I was going to be in reliable, professional hands. Doing proper research into where your'e getting any type of cosmetic treatment done is so so important, especially a treatment that aims to pretty much change/enhance a part of your face. Therapie's therapists are all fully qualified and so knowledgable so if this is something your'e thinking of I would recommend you pay them a visit even if it's just for a consultation to find out more. I attended their Galway location where everyone was so professional and welcoming. So I went into the treatment room with my therapist and we talked through what I wanted. I didn't want anything too unnatural looking and she assured me that first time treatments rarely or never end up looking unnatural. 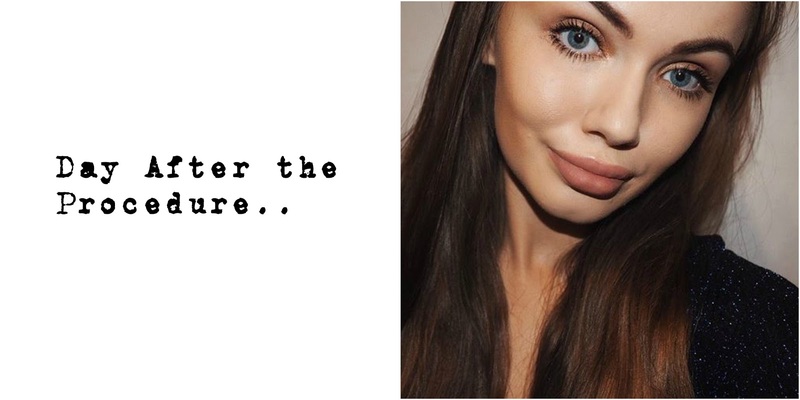 She said a lot of people come in expecting to leave with Kylie Jenner lips which is completely unrealistic, of course if this is something you want to achieve I'm sure it could be done with numerous visits to the clinic slowly building your lips up. I was given the option of getting 0.5ml or 1ml and as my therapists said she would rarely give first timers any less than 1ml I decided to go with the 1ml. To start off the procedure a numbing cream is applied to your lips and I have to say that is one of the strangest feeling I have ever experienced. I have never had my mouth numbed before by a dentist before but my therapist said it was something like that. It wasn't painful but just really strange, I felt as if my lips were massive and like two blocks of ice, which obviously wasn't actually the case. Then comes the procedure itself, a lot of people have asked Was it painful? and my honest answer is no, now we all have different pain thresholds etc so I can't guarantee it is pain free for everyone but I honestly didn't find it one bit painful. Now there was one point where I found it slightly uncomfortable and was thinking pleaseee take the needle out but that only lasted a second and only happened once throughout the process. Some people bleed a bit and once I was told this I was thinking of course I'm going to be one of those people and I was, but it wasn't anyways drastic and they stopped bleeding shortly after the treatment. Straight after the procedure your lips will swell and it takes around two weeks for the swelling to go completely down so you won't really know what the final result will be until then. It has been a month since I've gotten my fillers so the swelling has gone. Overall I'm happy with my result and do feel more comfortable with my lips, I've noticed without any makeup I feel a lot more comfortable too which is something really big for me. My lips are more plump now but don't have that 'fake' look about them which I like, people don't even notice I have lip fillers until I tell them. I would probably go back and get one more session of 1ml as I would like them to be that bit fuller like the day after picture above but still not too 'fake' looking so I may look into getting that done and will of course, update you all. The only slight negative I can think of is that I notice my lips get dry more easily since I've gotten fillers, but a bit of Blistex lip balm doesn't take long to sort that issue out.